OER is a multilevel music producer as well as the primemover, co-founder and producer of B.O.K., a band out of Bydgoszcz, Poland. He has been actively working, releasing records and playing shows all over Polandas well as abroad. He was awarded the Gold Record for his work as the producerof the Wilk Chodnikowy album by Bisz. He has a BA degree in Sound Production from the University of Wolverhampton (UK). In everyday life he runs the 21 Music Studio at the Academic Space for Culture in Bydgoszcz, providing services in the field of music sound engineering, mixing and mastering. 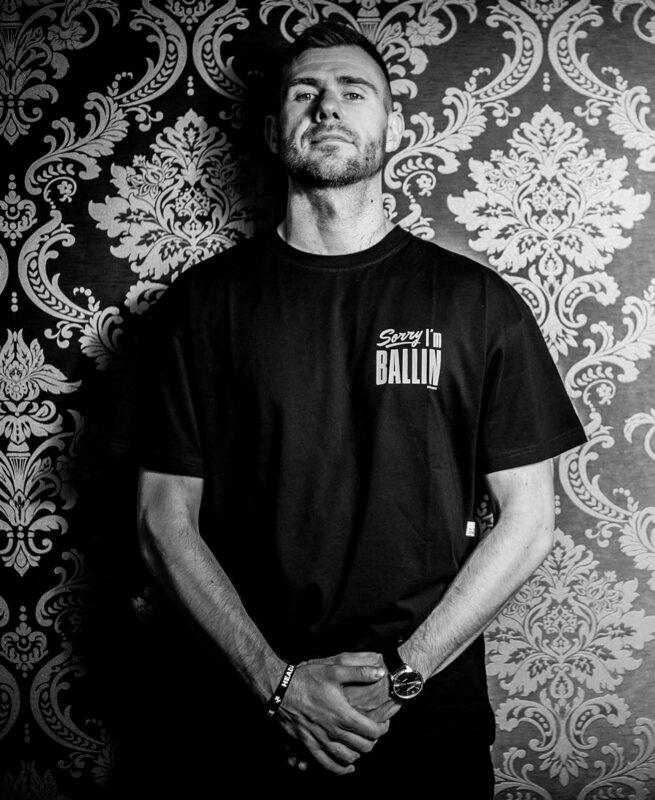 As a beat-maker and producer, he has worked with top names in the Polish hip-hop scene, including: Grubson, Łona, Bisz, Ero JWP, O.S.T.R, Tetris, Eldo, Pelson, Pyskaty, Hades, W.E.N.A., 2cztery7, Kękę, Kuba Knap, Golden (Złote Twarze), Vixen, Green, Flojd, Wyga, Somp, CMS, Nieznany Klarenz, Czuczujesz. He is also no stranger to international cooperation with artist such as Afu-Ra (US), Promoe (Looptroop Rockers) Reks (US), Fya Bryte, Lion D and many more. OER also released two self-produced records: DefinicjaBrzmienia (‘Definition of Sound’, 2017) as well as Życia Smak (‘Taste of Life’, 2005). On top of that, in 2013 he founded his own musical project Dźwięki B.D.G. (‘The Sounds of B.D.G.’). The record is a musical description of several locations in Bydgoszcz. The CD was released with the financial support from the City of Bydgoszcz. He hasco-produced and engineered the official anniversary anthem of the cult Hip Hop Kemp festival in the Czech Republic. He has taught at such workshops for kids and young adults as Monar Babigoszcz, the Dance and MusicCamp Catch the Flava, Świetlica (Common Room) Wodny Kraj, Projekt Pociąg do marzeń (Dream Train Project), the annual BFN sound production workshop as part of the Bydgoszcz Science Festival.